• All flowerbeds require a 1 year contract. 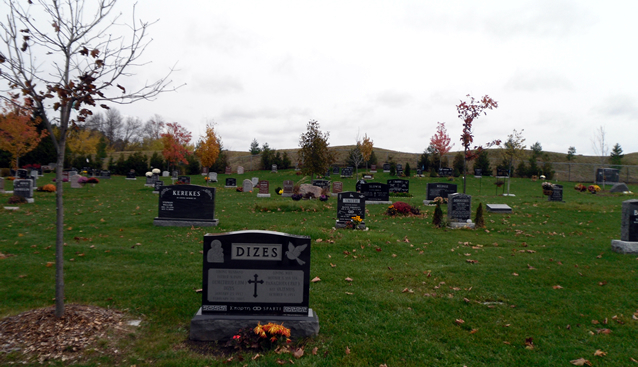 • Members (or customers) have a choice to plant their own flowers, or pay the cemetery to do it. If the cemetery plants; there is minimal choice as to what flowers are planted. Make an appointment or call for quotes on monuments or flat markers.